Many home inspectors will only inspect the bare minimums required by the State of Wisconsin, but at Gilson Home & Building Inspections LLC you will receive several additional areas inspected such as roofs, concrete structures and HVAC units. Studies indicate an increase in lung cancer and as many as 20,000 deaths a year are now thought to be caused by Radon poisoning. Is your home safe? To test your house for radon gas is normally done in less than a week and extremely affordable. When purchasing your next home or investment property, having an inspector go the extra mile for you is critical. Overlooking a bad roof, furnace, electrical system or other components could cost you hundreds or thousands of wasted dollars down the road. Welcome to Gilson Home and Building Inspections LLC, specialized in residential and commercial structures, is independently owned and operated by Randy Gilson. I inspect A-D class homes, million dollar homes down to mobile homes, farms, duplexes, vacation property, etc. Whether you are buying or selling a home, a home inspection will give you peace of mind when you learn about the features of the home, and understanding the condition of the property. Clients are encouraged to participate in the inspection to learn about the features of the home, and gain valuable operating, maintenance and repair tips. As a Realtor, I have had the privilege to work with Randy on many home inspections. He is extremely thorough and makes sure the home buyers are well informed on all aspects of their new home. He consistently exceeds my expectations and leave3s the buyers feeling secure in their purchase. I recommend him to all my friends, family, clients and will only use Randy on my personal real estate investments. 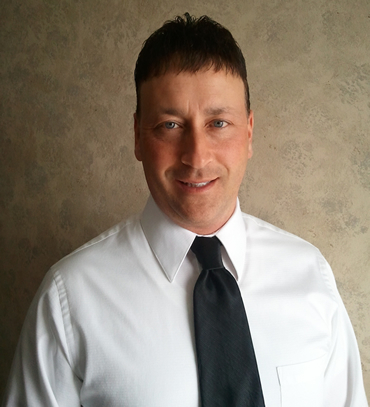 Randy is a caring, knowledgeable and diligent home inspector who cares about the home buyer. He has an eye for health and safety issues, and desires that all his clients are safe in their homes. He is very knowledgeable in the fields of home inspection and construction and will do his very best to inform the buyers of any defects in their new home. Randy is a genuine person you can trust, who will be honest, diligent and who wants the best for you. I am all moved into my new home and wanted to tell you that I, at my age of 56, have learned things from you that I have never known about homes. I will recommend you to my children, grandchildren, family and friends. Thank you! Gilson Home & Building Inspections LLC © .